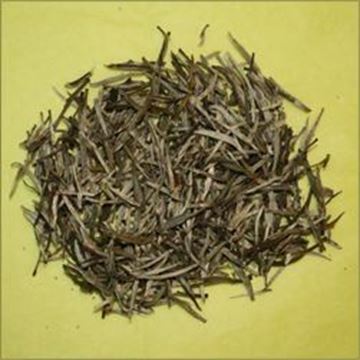 White tea is said to be highly beneficial for health and helps prevent many diseases. It is the least processed compared to other teas. Please check out our products below and enjoy the unaltered taste.